In "Aunt Rachel's Fur, " Raymond Federman--French by birth, American by adoption, Jew by memory--plays with the language of his childhood to construct a story from digressions. Federman's narrative spirals into a temporal abyss as he rummages in old memories tattooed with cabbages, plump breasts, and the Final Solution. His book swirls with the narrative innovations that mark him as a leading experimenal surfictioneer. 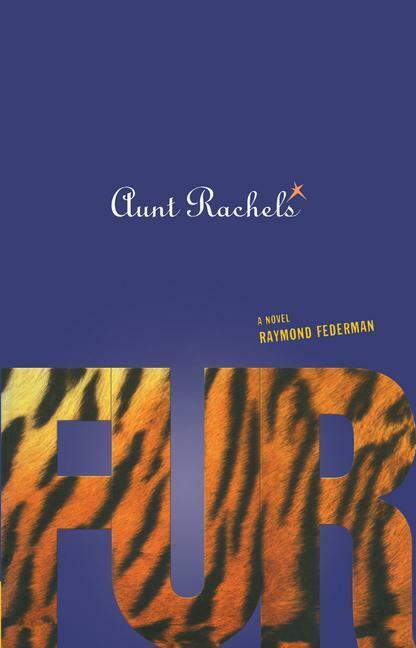 Raymond Federman was a French--American novelist and academic, known also for poetry, essays, translations, and criticism. He held positions at the University at Buffalo from 1973 to 1999, when he was appointed Distinguished Emeritus Professor.